Place of Birth: Newham, Essex, England, U.K.
Idris Elba is a British actor, DJ, rapper, musician, and producer. Idris is the son of Eve (White) and Winston Elba. His parents are both African. His father is from Sierra Leone and his mother is from Ghana. Idris was selected People Magazine’s “Sexiest Man Alive” in 2018. He is the third non-caucasian man, and the third man of significant African ancestry, to have been given this title by the magazine (Denzel Washington, in 1996, is the first, and Dwayne “The Rock” Johnson, in 2016, is the second). 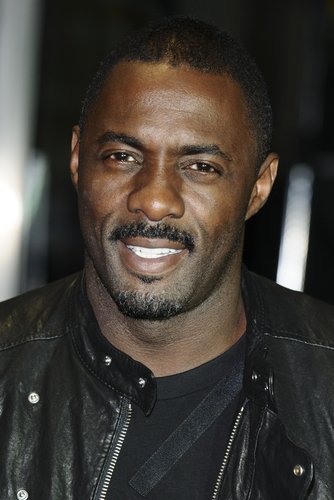 Idris is also one of three English-born men to have thus far been given the title (Jude Law, in 2004, is the first, and David Beckham, in 2015, is the second). Idris’s paternal grandfather was named Moses. Moses was a sailor and policeman. Is one of his parents Muslim ? Idris/Idrissa is an Arab name. Idris is the son of Eve (White) and Winston Elba.